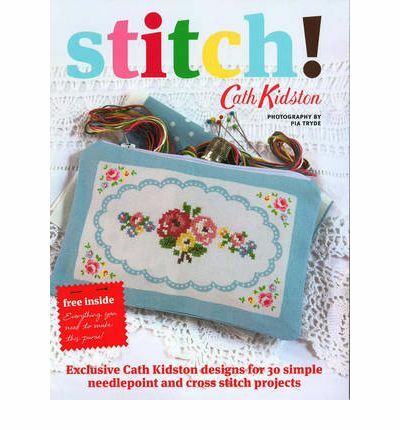 New Zealand Handmade: Book Review - Cath Kidson SEW! Book Review - Cath Kidson SEW! cover - a bit of a challenge. Not been one to ever make things fit particularly well I took my time and followed the instructions and hey presto - one Cath Kidson bag complete! The patterns inside this book are simple enough for a beginner sewer, like myself to give a go and the results are stunning. It is of course a great deal dependent on fabric choice - and you can't find that as easily in a book. But if you want to try some effective, basic ideas which look a million dollars then this book is great. Now I also have STITCH! 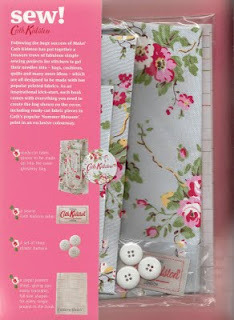 Another Cath Kidson book to keep me busy!